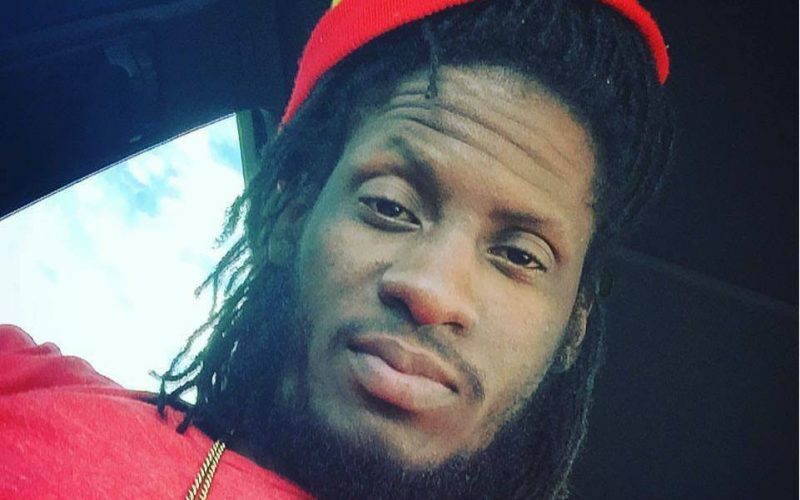 Ding Dong and Aidonia are pulling in all the chicks this holiday season on their new collaborative single “We Get Gyal.” The gallis anthem was produced by Bassick Records. Aidonia wed his longtime girlfriend Kmberly Megan back in September so perhaps he is dropping this track purely for his fans. 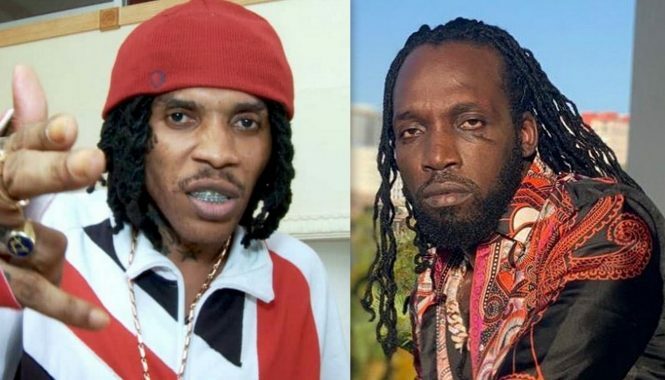 “We Get Gyal” is the first time we are hearing Ding Dong and the JOP head on the same track and we wonder why didn’t this happen early. “Nough a dem a gyallis until you start look dem gyal / Dem only son but wi a book dem gyal / Seh shi loyal but round wi dem nuh trust dem gyal / And in the mirror wi a bage her dem cry like gyal / Wi nuh really waan you girlfriend still,” Ding Dong deejay.